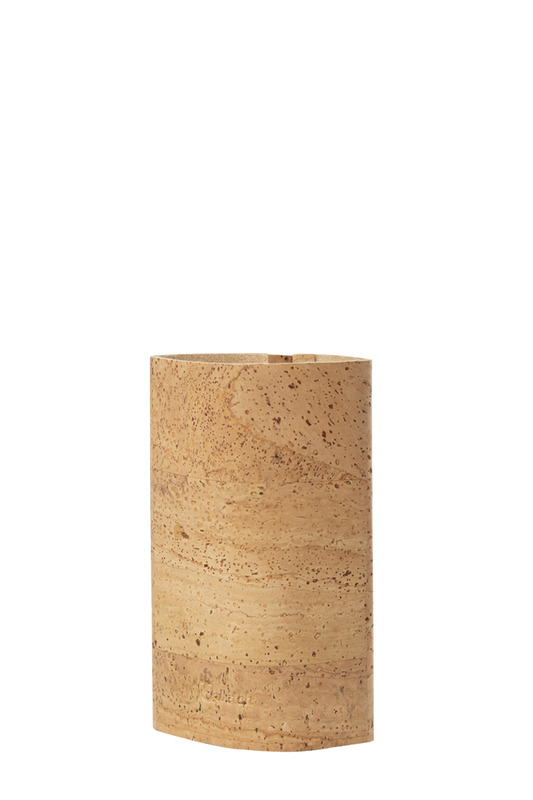 This cork sleeves fits on all types of Qwetch Travel Tea Thermos. The sleeve provides extra grip. 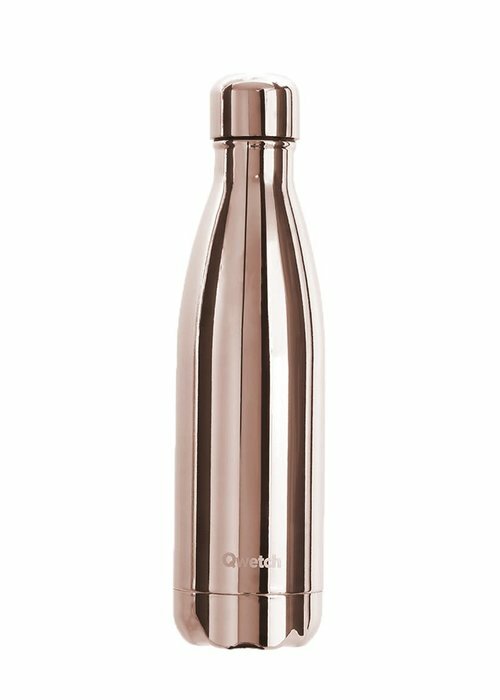 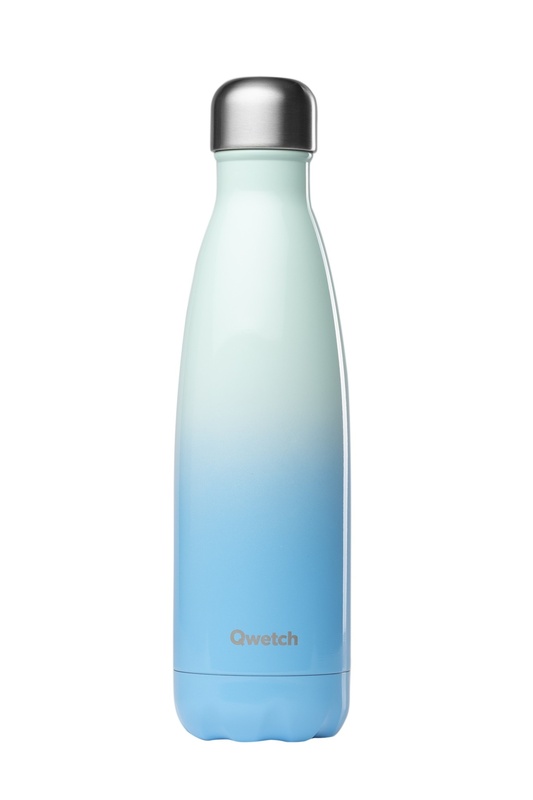 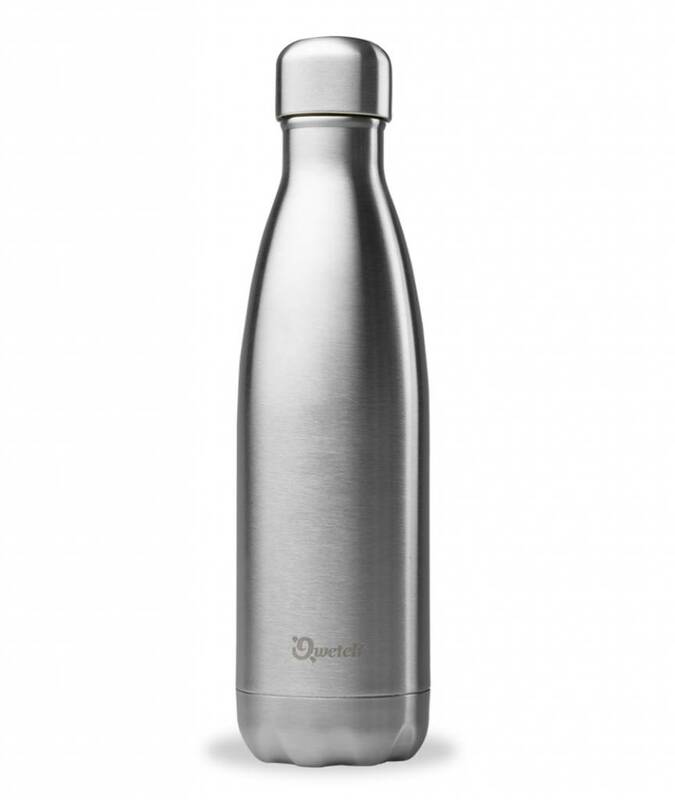 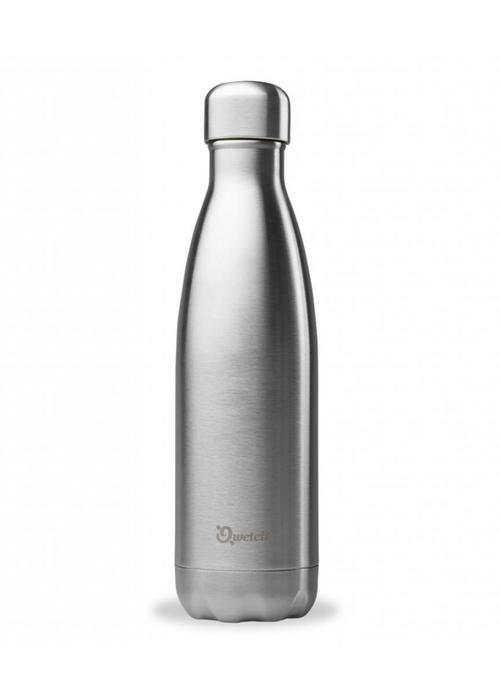 Enjoy a hot or cold drink wherever you go with the Qwetch bottle! 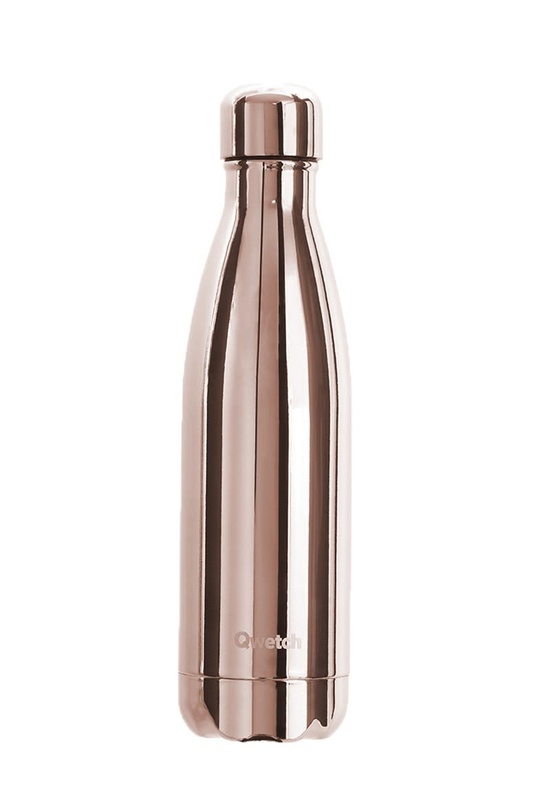 This insulated bottle keeps drinks hot up to 12 hours, and nice and cool up to 24 hours! 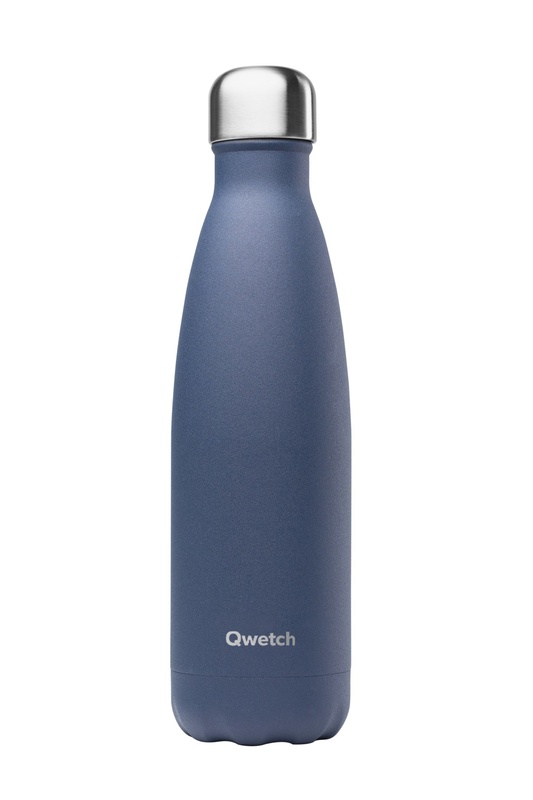 Very resistant to impacts and 100% leakproof. 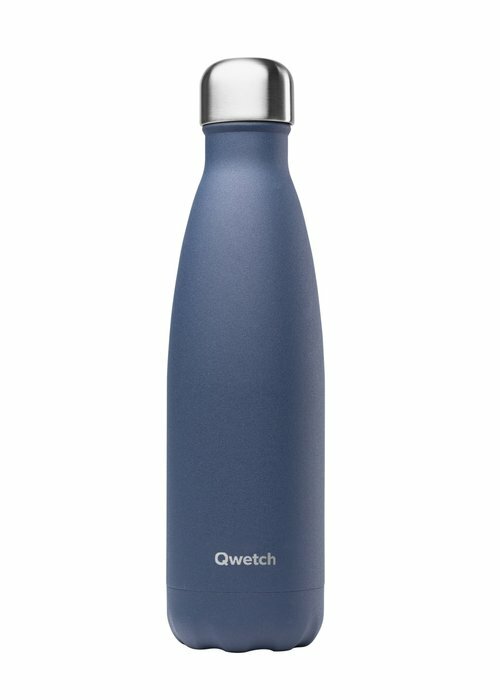 Perfect for on the go! 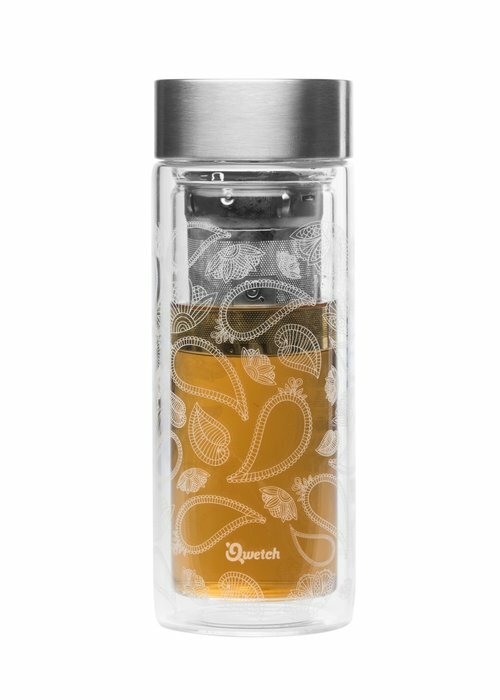 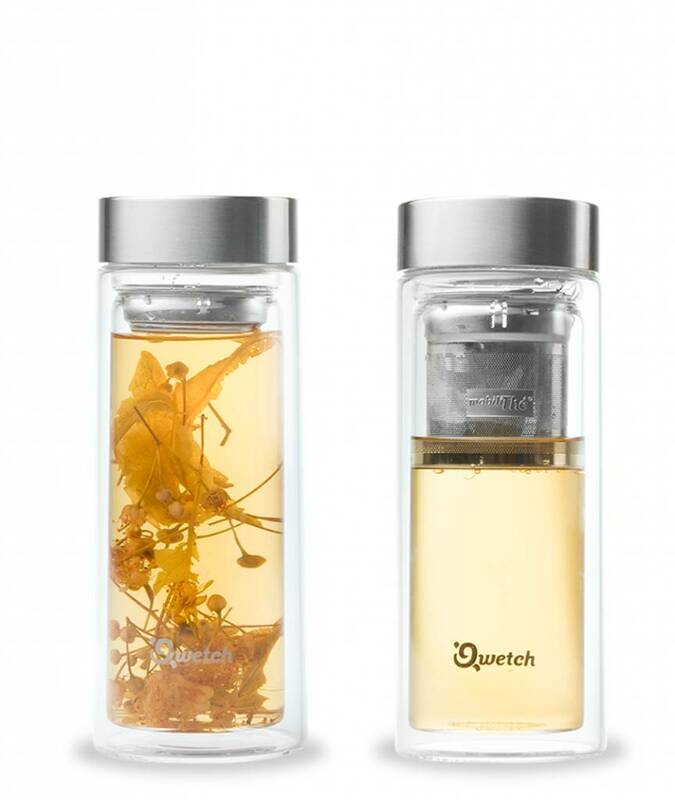 Take your favorite tea or infusion everywhere you go with the Qwetch! 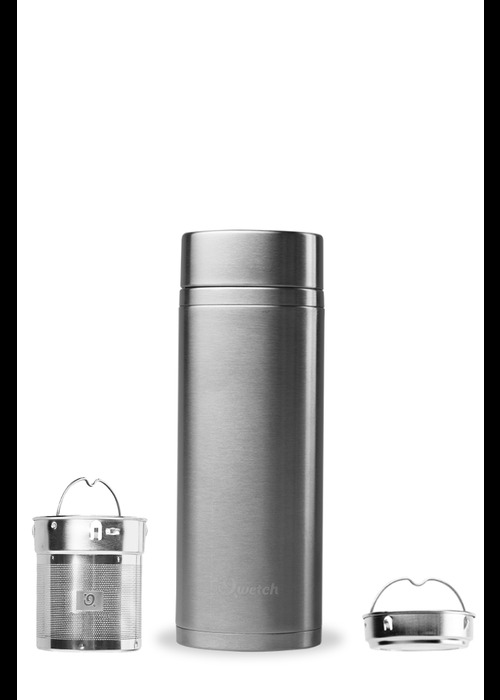 This insulated double-wall glass cup comes with two different types tea filters and a 100% leakfree lid. 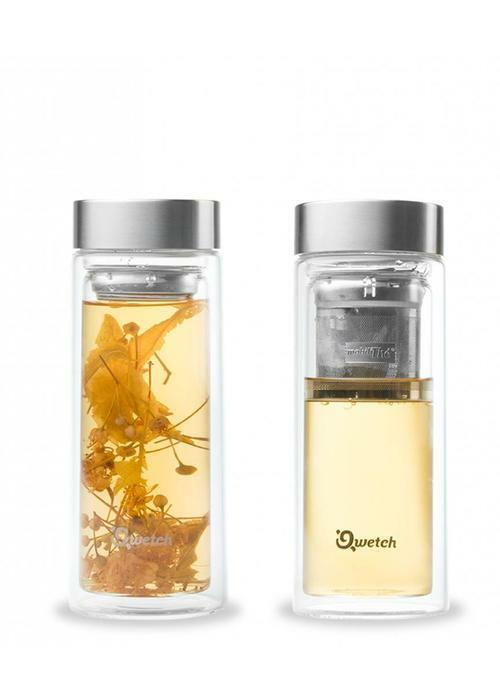 Take your favorite tea or infusion everywhere you go with the Qwetch! 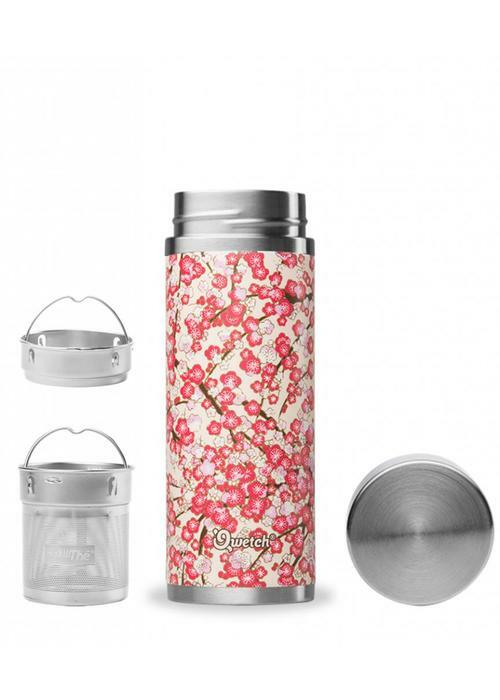 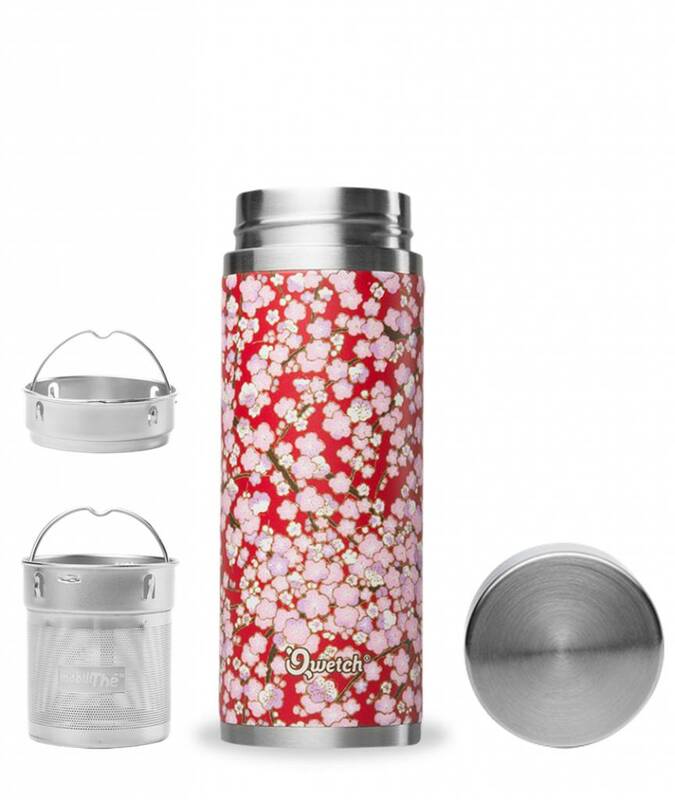 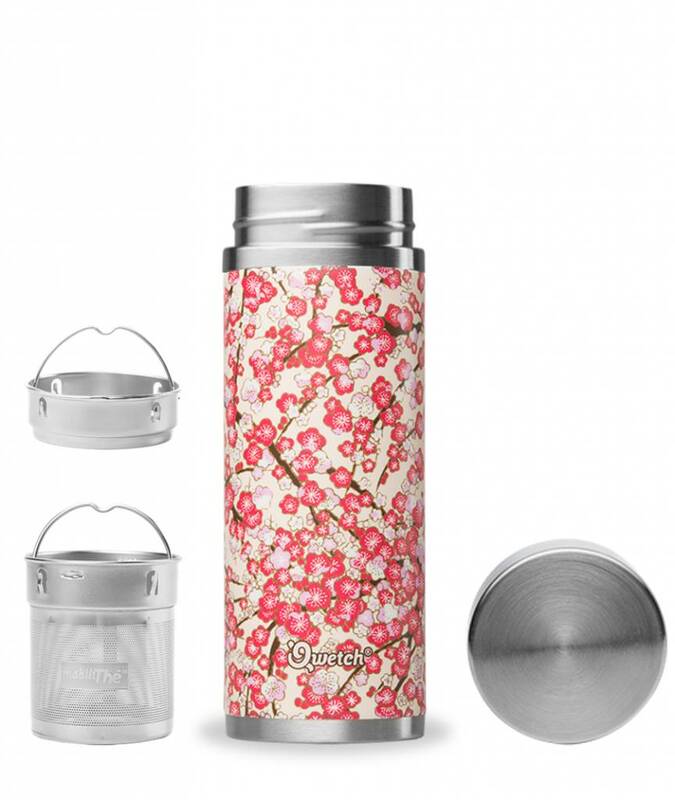 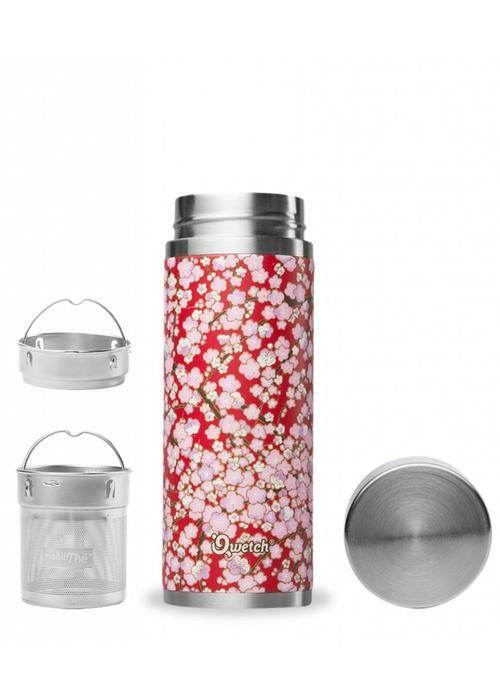 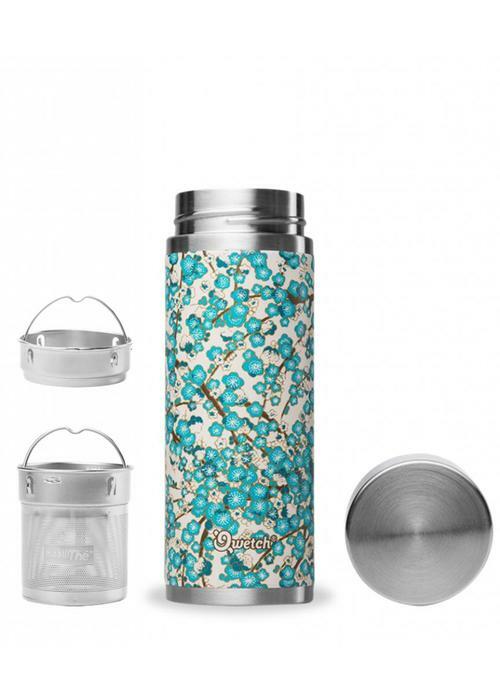 This insulated thermos keeps your drinks warm or cold for a long time and comes with two different types tea filters and a 100% leakproof lid. Take your favorite tea or infusion everywhere you go with the Qwetch! 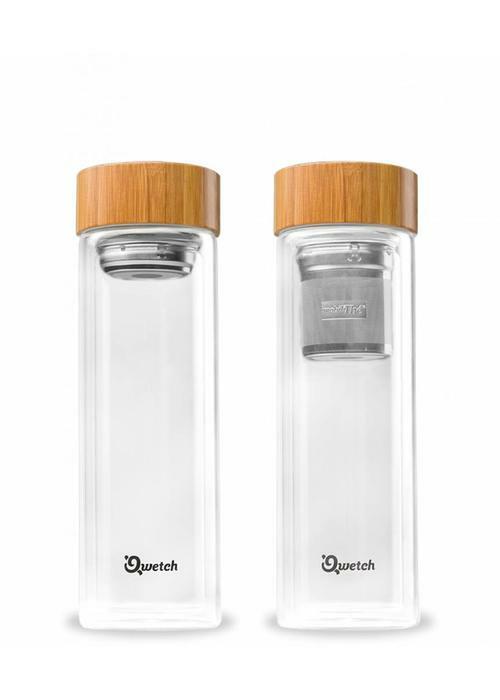 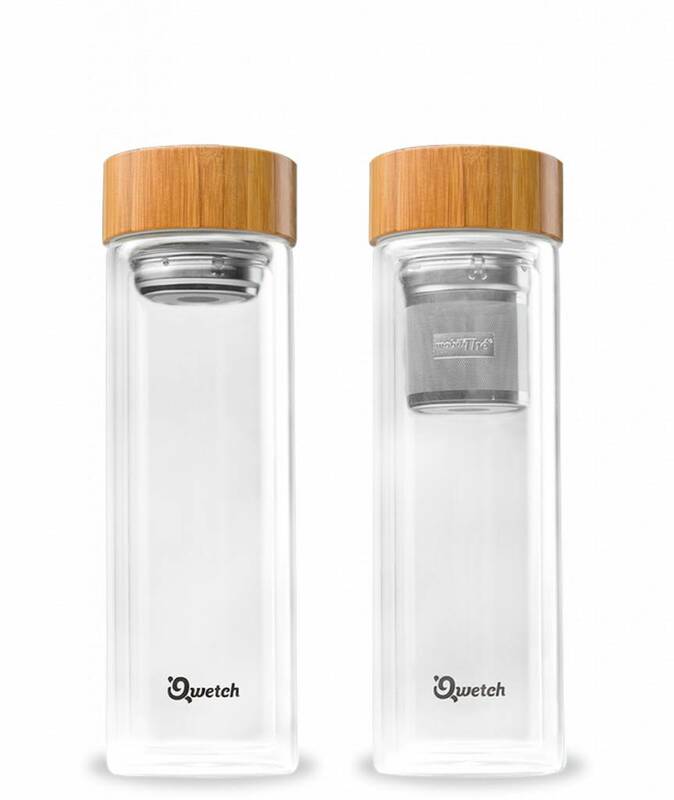 This insulated double-wall glass cup comes with two different types tea filters and a 100% leakproof bamboo lid.